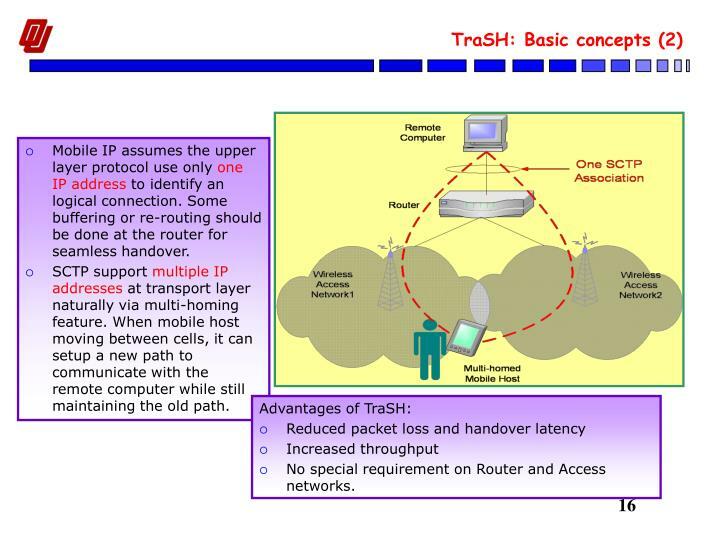 TraSH: A Transport Layer Handoff Protocol for Mobile Terrestrial and Space Networks. 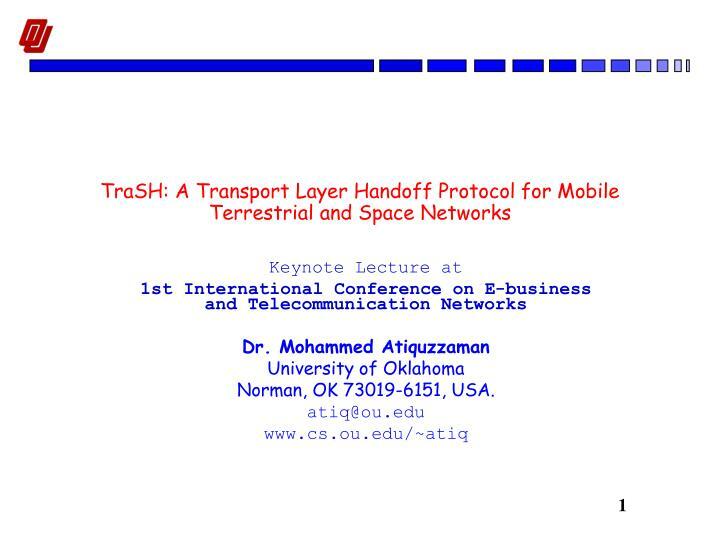 Keynote Lecture at 1st International Conference on E-business and Telecommunication Networks Dr. Mohammed Atiquzzaman University of Oklahoma Norman, OK 73019-6151, USA. atiq@ou.edu www.cs.ou.edu/~atiq. 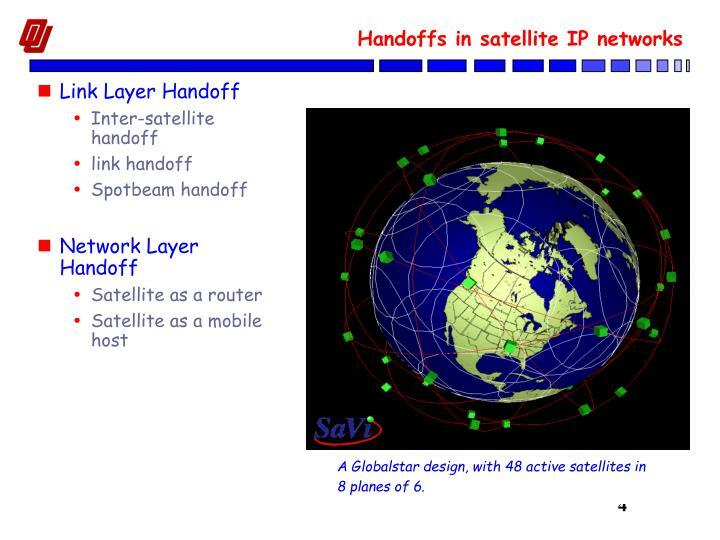 Handoffs in terrestrial and satellite networks. 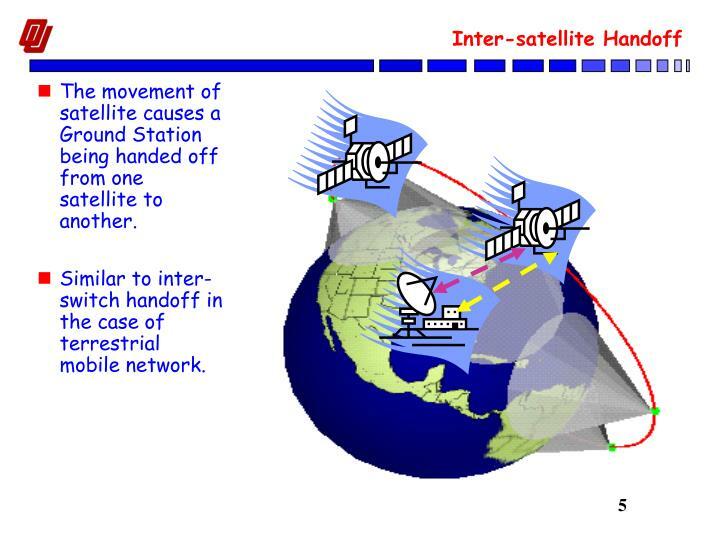 The movement of satellite causes a Ground Station being handed off from one satellite to another. Similar to inter-switch handoff in the case of terrestrial mobile network. 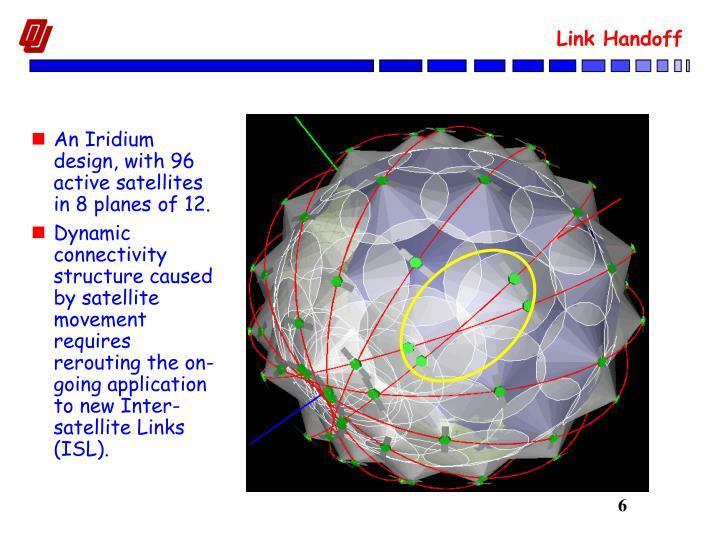 An Iridium design, with 96 active satellites in 8 planes of 12. 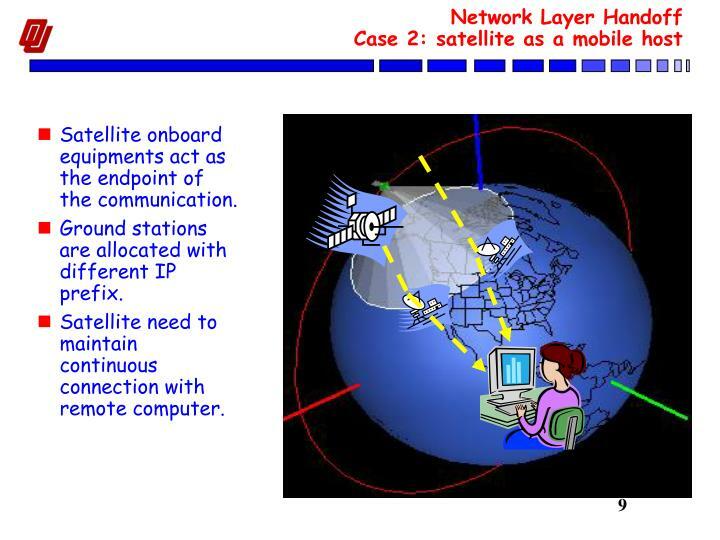 Dynamic connectivity structure caused by satellite movement requires rerouting the on-going application to new Inter-satellite Links (ISL). 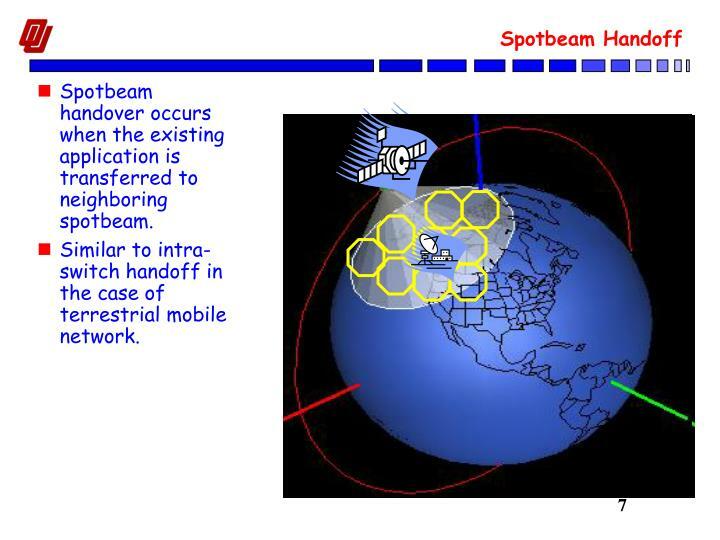 Spotbeam handover occurs when the existing application is transferred to neighboring spotbeam. Similar to intra-switch handoff in the case of terrestrial mobile network. 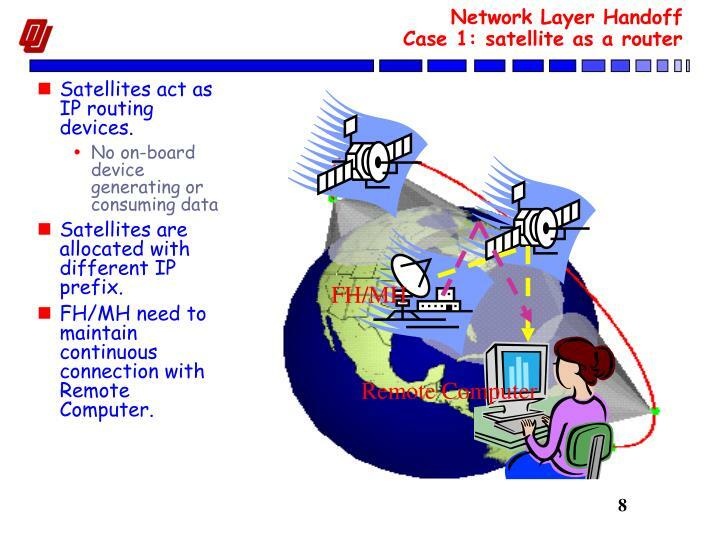 Satellites act as IP routing devices. 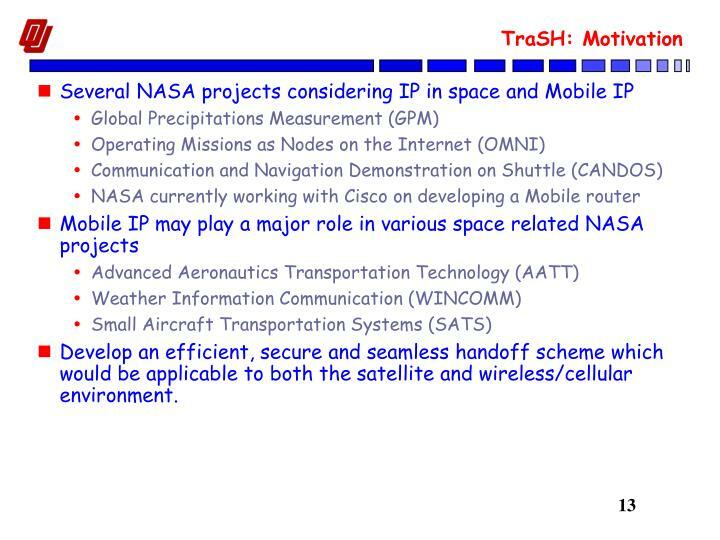 Satellites are allocated with different IP prefix. FH/MH need to maintain continuous connection with Remote Computer. Satellite onboard equipments act as the endpoint of the communication. 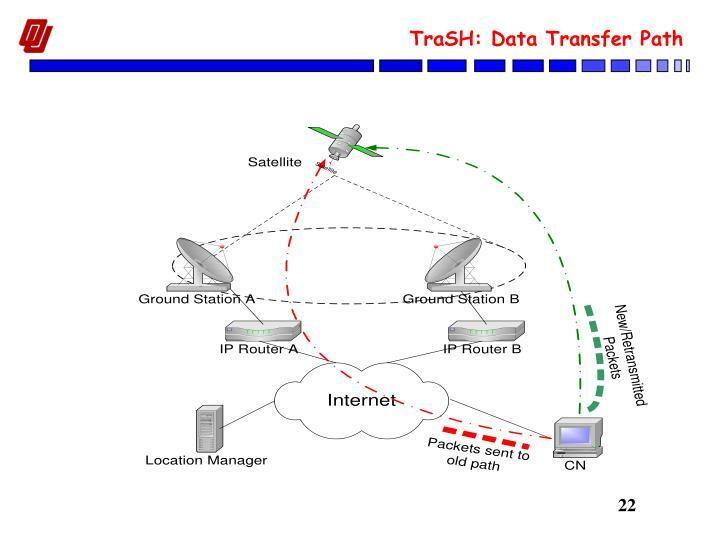 Ground stations are allocated with different IP prefix. 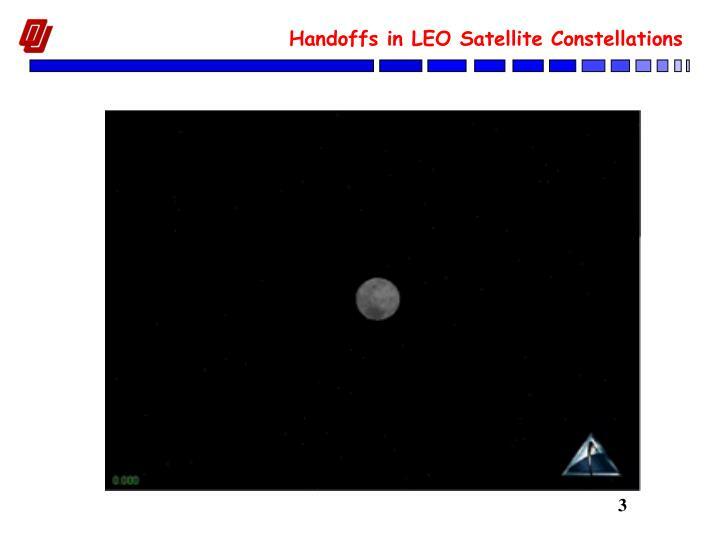 Satellite need to maintain continuous connection with remote computer. When Mobile Host moves to a new domain, a location update is sent to Home Agent. Packets from CN to Mobile Host are encapsulated and forwarded to MH’s current care-of address. 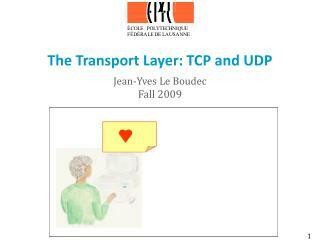 Packets are decapsulated and delivered to upper layer protocol. Need modification to Internet infrastructure. 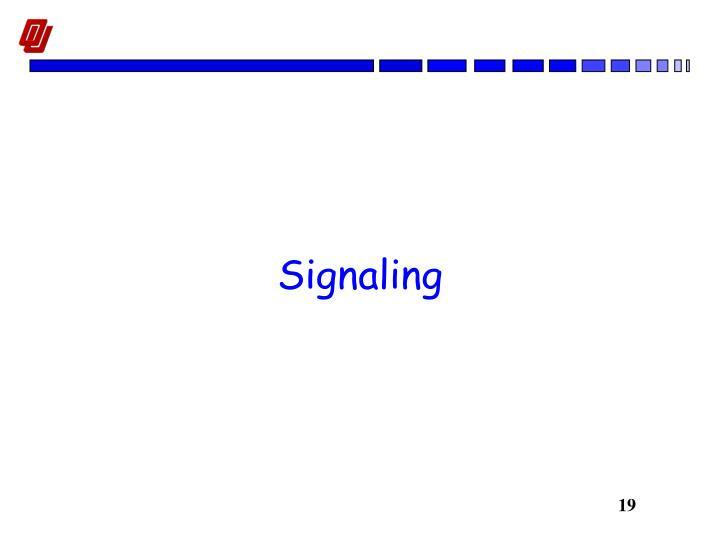 High handoff latency and packet loss rate. Conflict with network security solutions such as Ingress Filtering and Firewalls. 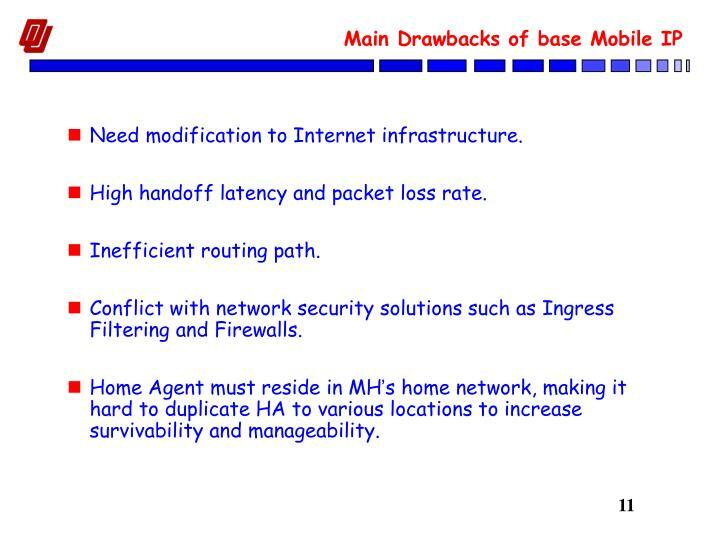 Home Agent must reside in MH’s home network, making it hard to duplicate HA to various locations to increase survivability and manageability. 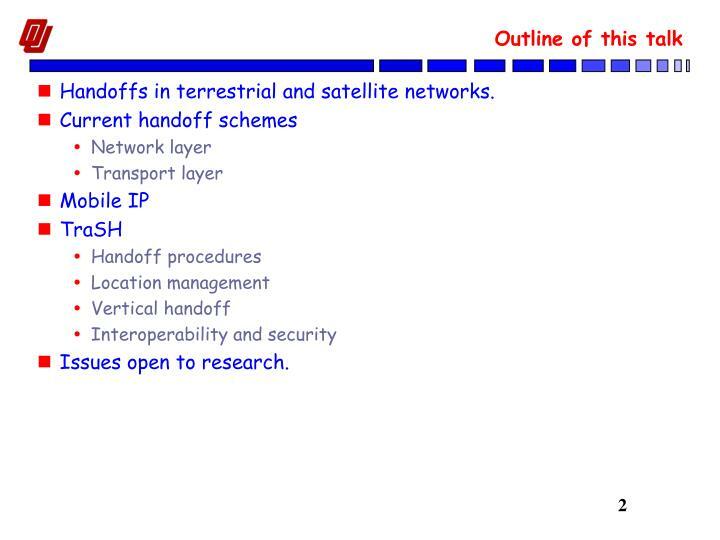 Develop an efficient, secure and seamless handoff scheme which would be applicable to both the satellite and wireless/cellular environment. No need for install new hardware or software component in Internet infrastructure. 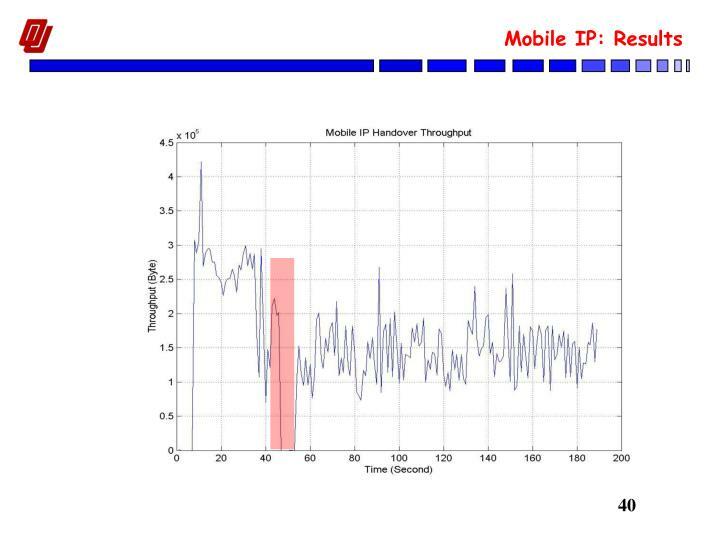 Low handoff latency and packet loss rate. Cooperate with existing network security mechanisms. Increased survivability, scalability and manageability. Suitable for satellite IP handoffs. Multihoming to achieve simultaneous communication with multiple access points. 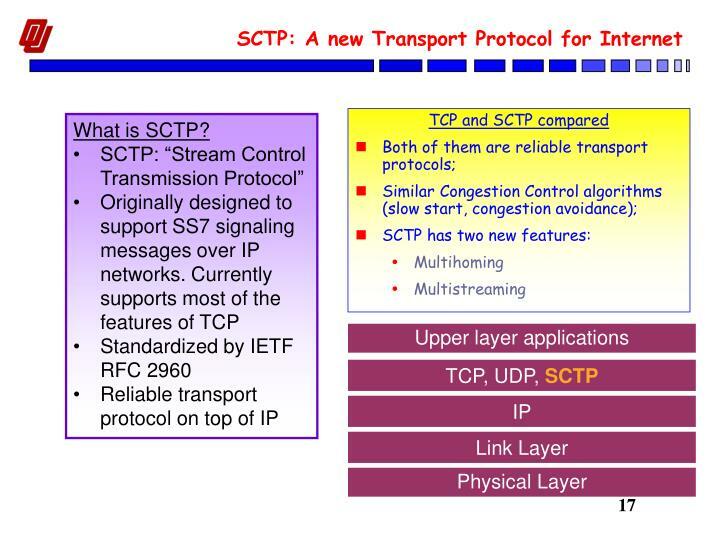 Stream Control Transmission Protocol (RFC 2960). 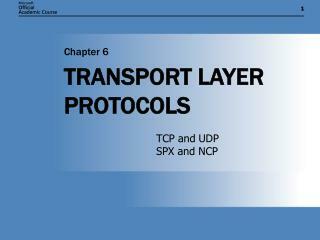 Mobile IP assumes the upper layer protocol use only one IP address to identify an logical connection. 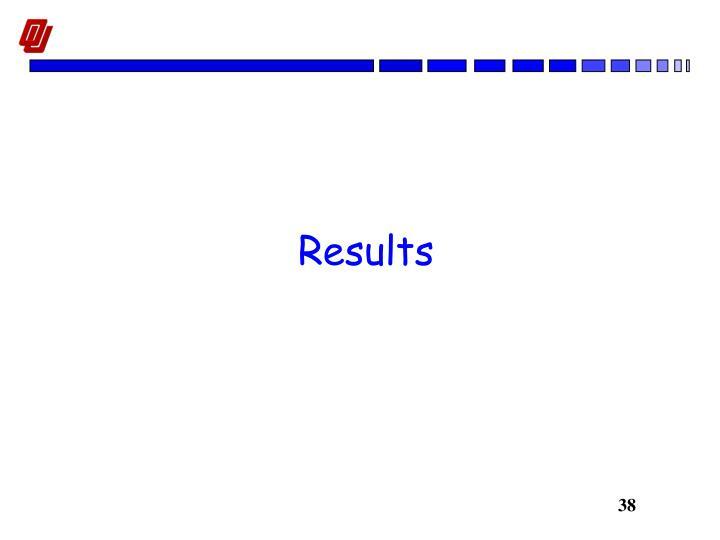 Some buffering or re-routing should be done at the router for seamless handover. 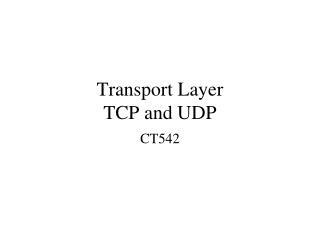 SCTP support multiple IP addresses at transport layer naturally via multi-homing feature. When mobile host moving between cells, it can setup a new path to communicate with the remote computer while still maintaining the old path. No special requirement on Router and Access networks. 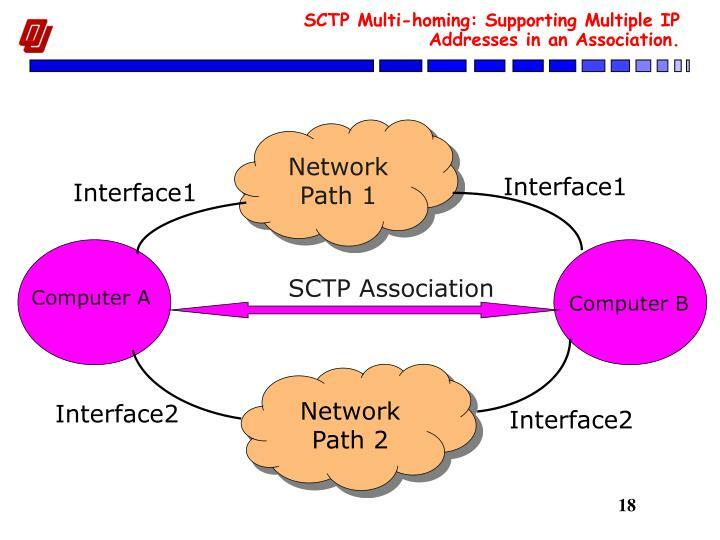 SCTP Multi-homing: Supporting Multiple IP Addresses in an Association. 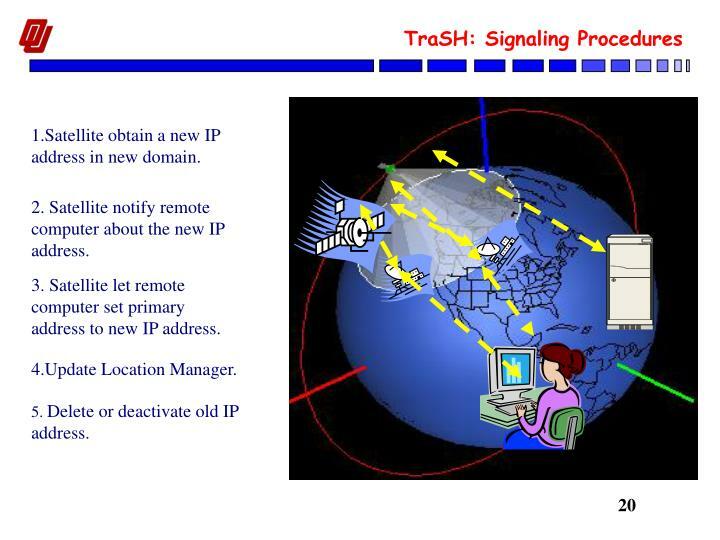 1.Satellite obtain a new IP address in new domain. 2. Satellite notify remote computer about the new IP address. 3. Satellite let remote computer set primary address to new IP address. 5. Delete or deactivate old IP address. 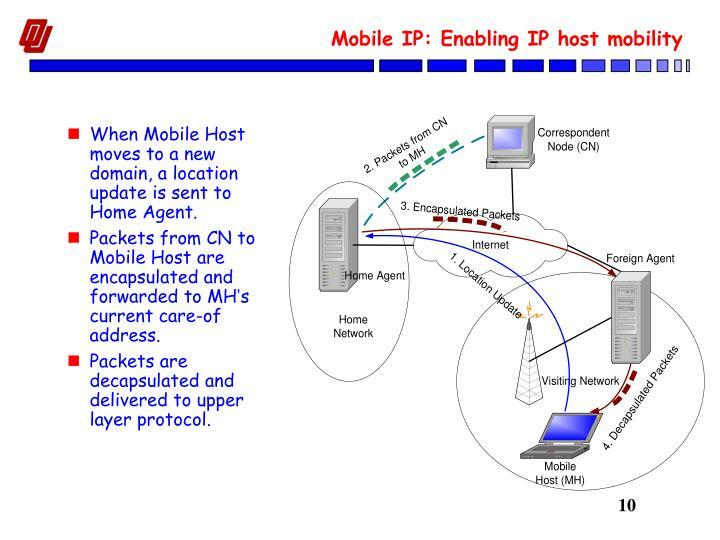 In Mobile IP, Home Agent must reside in MH’s home network to intercept packets sent from CN to MH. In situations where the home network is vulnerable to failure, this becomes a serious problem. 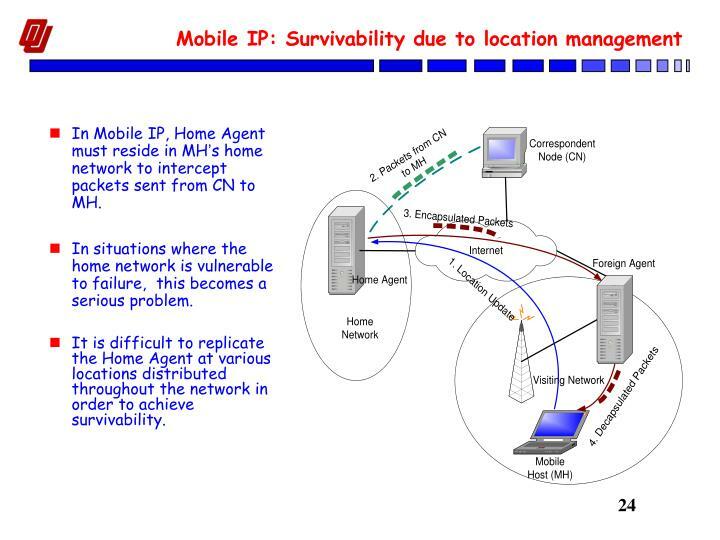 It is difficult to replicate the Home Agent at variouslocations distributed throughout the network in order toachieve survivability. Only location update/query needs to be directed to Location Manager (LM). 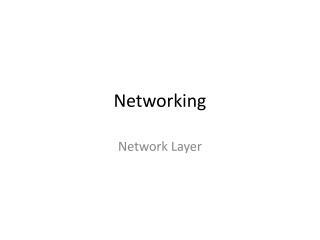 Thus LM need not to be located in a specific network to intercept data packets. 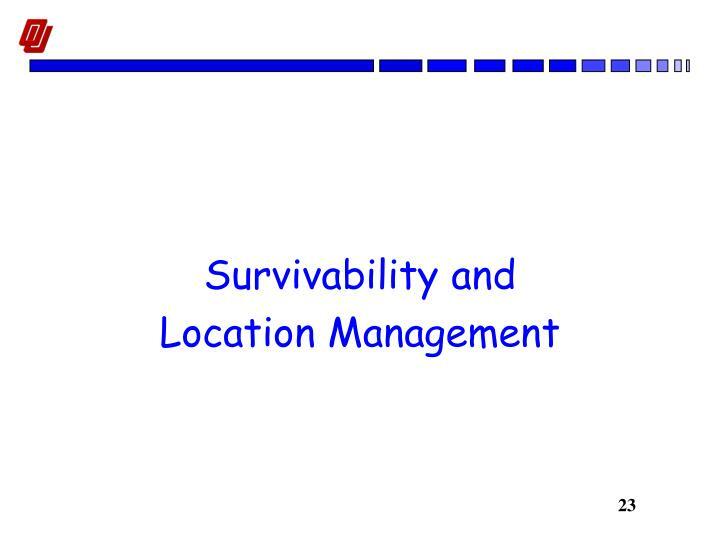 It is easy to replicate the Location Manager at distributed secure locationsto improve survivability. 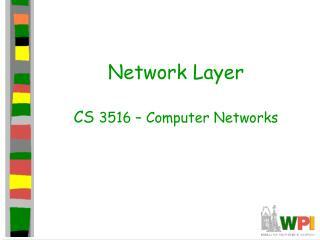 LM can further be integrated with DNS server to reduce system complexity. Security: Storing user location information into a central secure databases is much more secure than scattering it in various Home Agentslocated at differentsub-networks (in the case of Mobile IP). Scalability: Location servers do not intervene into data forwarding task, whichadaptsto the growth inthe number of mobile users gracefully. Manageability:Centralized location management provides a way for an organization/service provider to control user accesses from a single server. 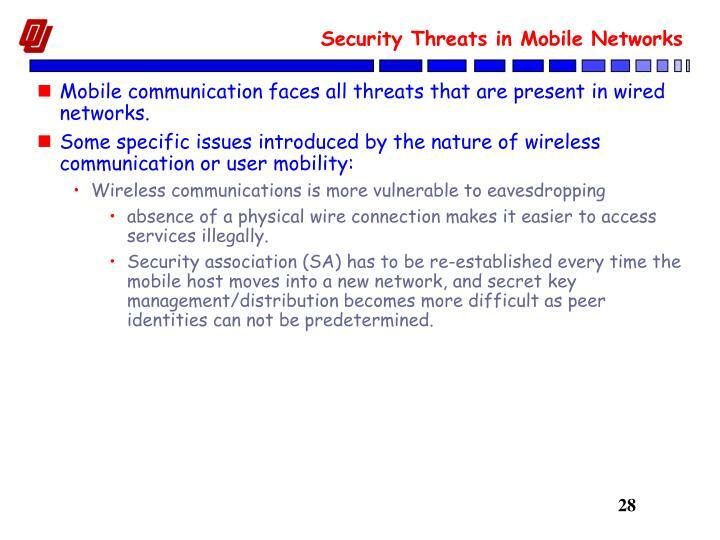 Mobile communication faces all threats that are present in wired networks. absence of a physical wire connection makes it easier to access services illegally. Security association (SA) has to be re-established every time the mobile host moves into a new network, and secret key management/distributionbecomes more difficult as peer identities can not be predetermined. A mobile node (ground or satellite-based) should enjoy the same level of privacy as a node attached to a stationary network. 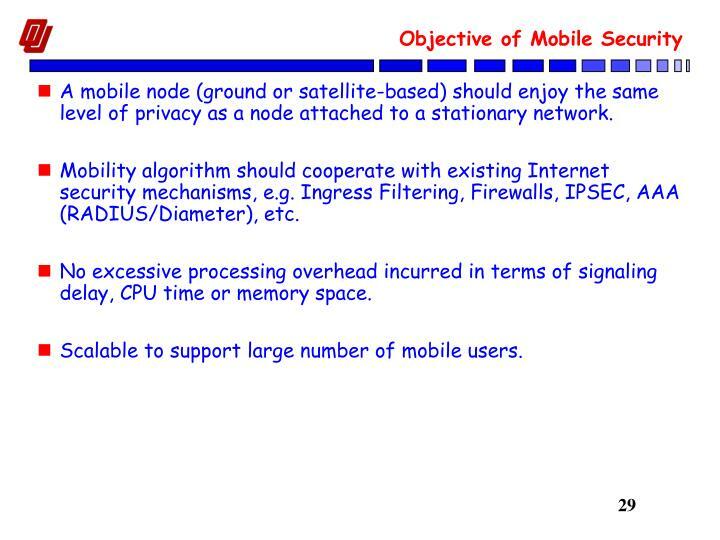 Mobility algorithm should cooperate with existing Internet security mechanisms, e.g. Ingress Filtering, Firewalls, IPSEC, AAA (RADIUS/Diameter), etc. 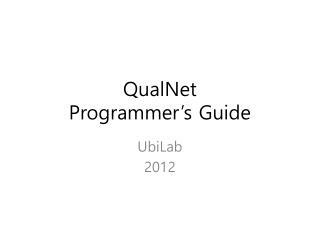 No excessive processing overhead incurred in terms of signaling delay, CPU time or memory space. 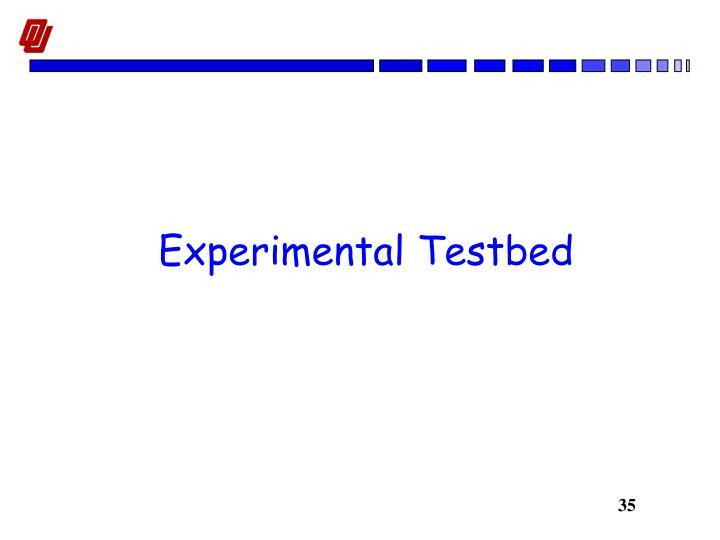 Scalable to support large number of mobile users. 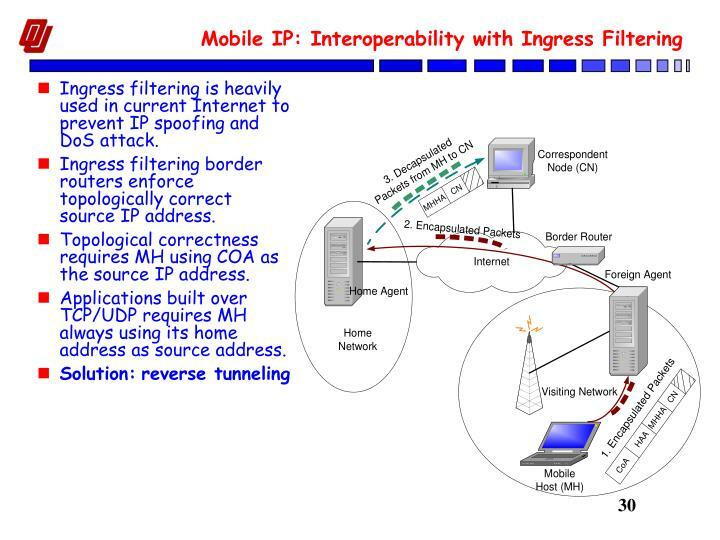 Ingress filtering is heavily used in current Internet to prevent IP spoofing and DoS attack. Ingress filtering border routers enforce topologically correctsource IP address. Topological correctness requires MH using COA as the source IP address. 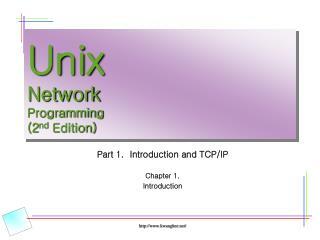 Applications built over TCP/UDP requires MH always using its home address as source address. In TraSH, MH uses new CoA address directly to communicate with CN, it is already topologically correct. 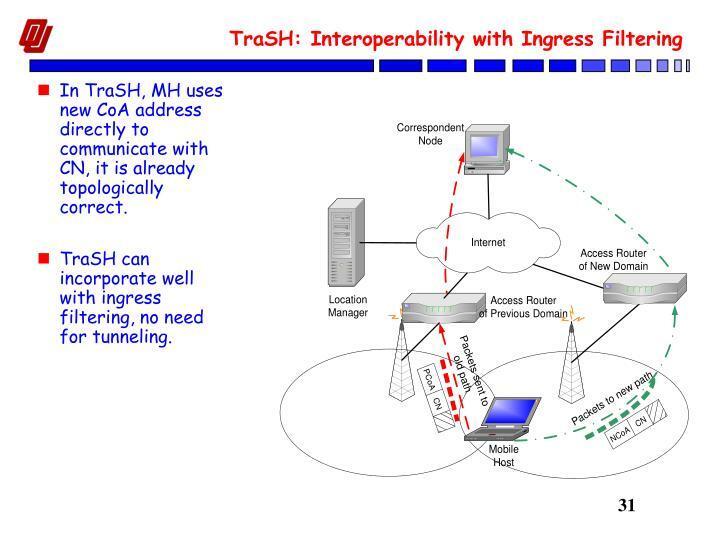 TraSH can incorporate well with ingress filtering, no need for tunneling. 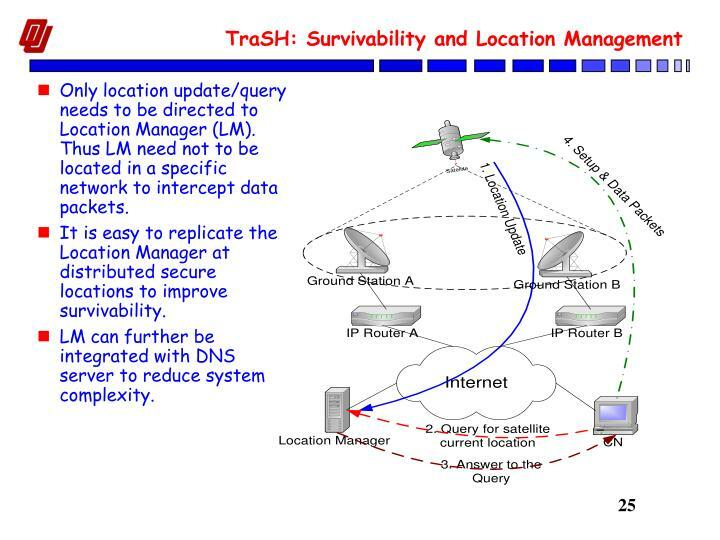 TraSH depends on dynamic address reconfiguration, which makes the association more vulnerable to be hi-jacked. An attacker can also send an bogus update to location manager, resulting all further association setup messages sent to illegal IP addresses---generally called redirection attack. All location update and address reconfiguration messages sent to LM and CN should be protected by IPSEC AH header. 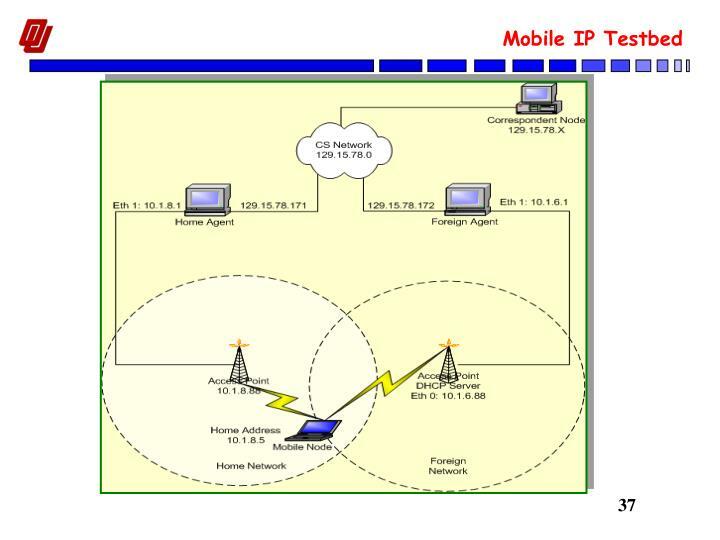 Different access network technologies are integrating with each other to give mobile user a transparent view of Internet. 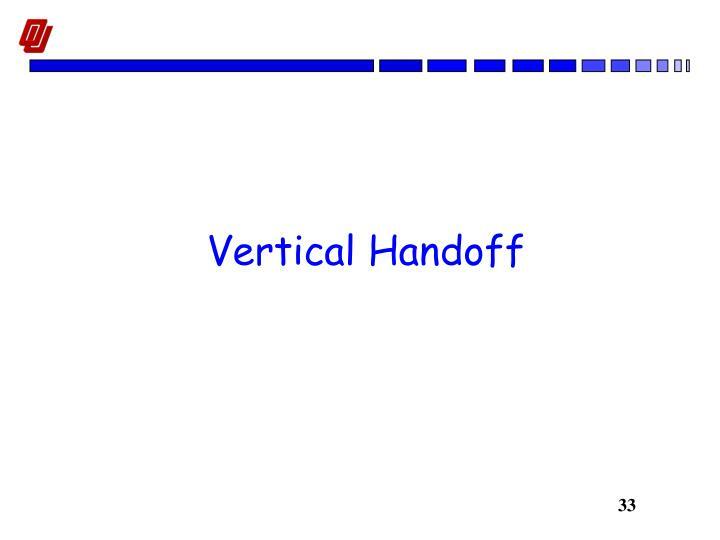 Handover is no longer only limited to between two subnets in WLAN or between two cells in cellular network (horizontal handover). Mobile users are expecting seamless handover between different access networks (vertical handover). 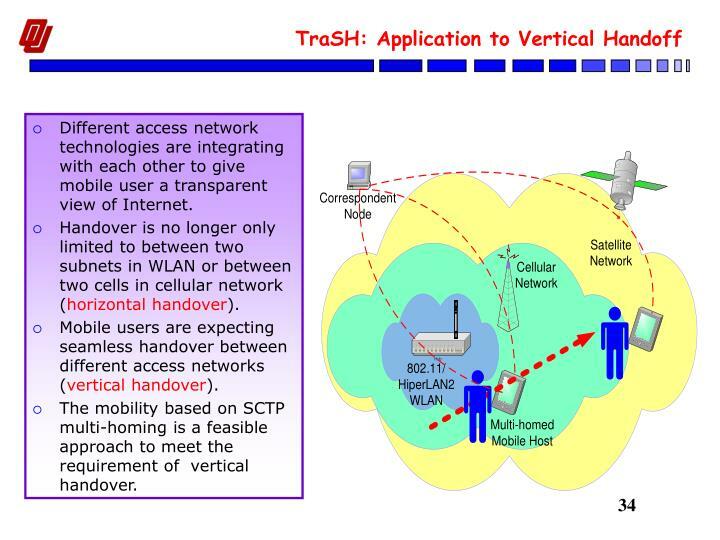 The mobility based on SCTP multi-homing is a feasible approach to meet the requirement of vertical handover. 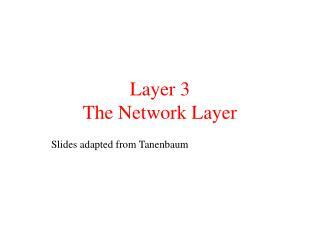 Link Layer is monitored to detect new AP signal strength. When a new AP is detected a new IP address is added to the association. When the new AP signal becomes stronger than the old AP signal, the Mobile Node notifies the Correspondent Node to make the new address the primary. Linux OS – Kernel 2.6.2. Avaya PCMCIA wireless network card and a NETGEAR USB wireless network card. 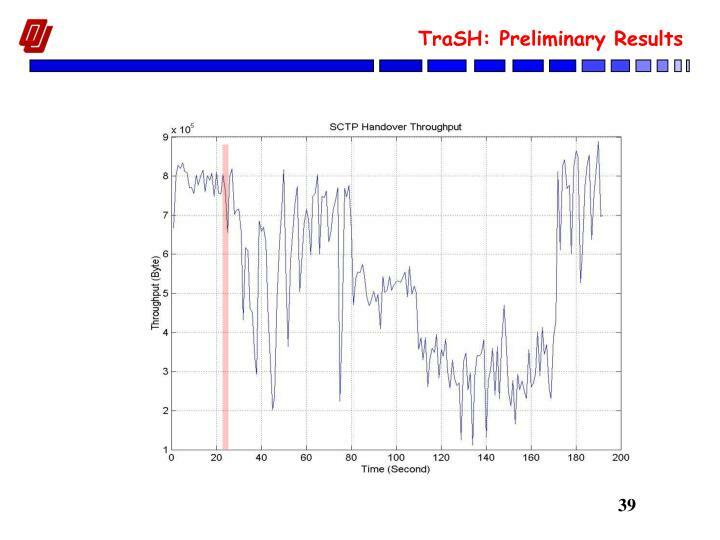 Analytical Modeling of TraSH performance in terms of throughput, packet loss, handover latency, scalability, and survivability. 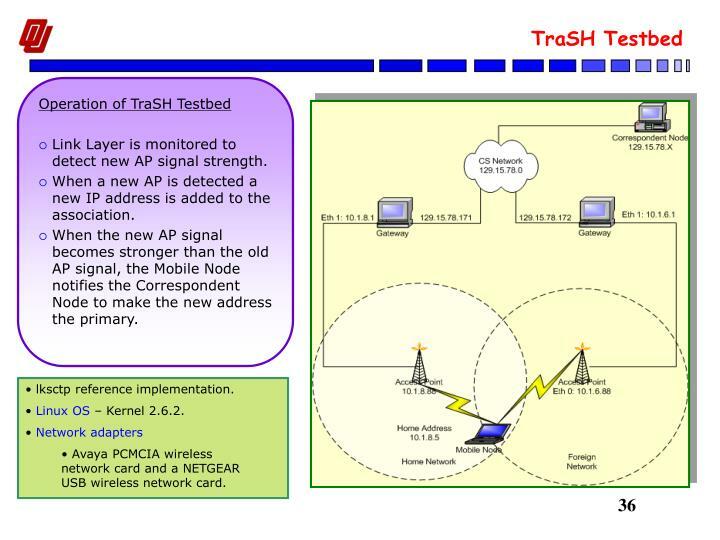 Interoperation of TraSH with firewalls and AAA servers. Efficient secret key management/distribution in TraSH. 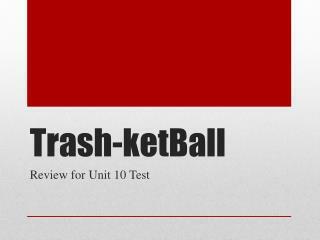 Apply TraSH to vertical handover. S. Fu and M. Atiquzzaman, "SCTP: State of the art in Research, Products, and Technical Challenges", IEEE Communications Magazine, vol. 42, no. 4, April 2004, pp. 64-76. S. Fu and M. Atiquzzaman, "SCTP: State of the art in Research, Products, and Technical Challenges", IEEE Computer Communications Workshop (CCW 2003), Dana Point, California, October 20-21, 2003, pp. 85-91. (Invited Paper). 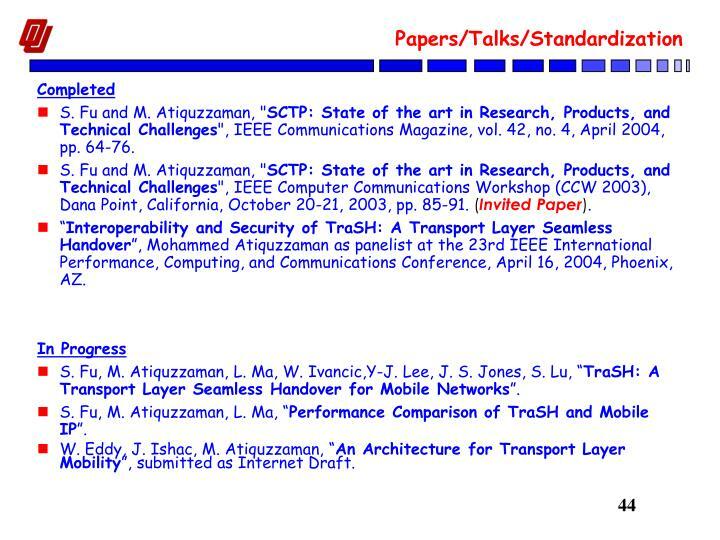 “Interoperability and Security of TraSH: A Transport Layer Seamless Handover”, Mohammed Atiquzzaman as panelist at the 23rd IEEE International Performance, Computing, and Communications Conference, April 16, 2004, Phoenix, AZ. 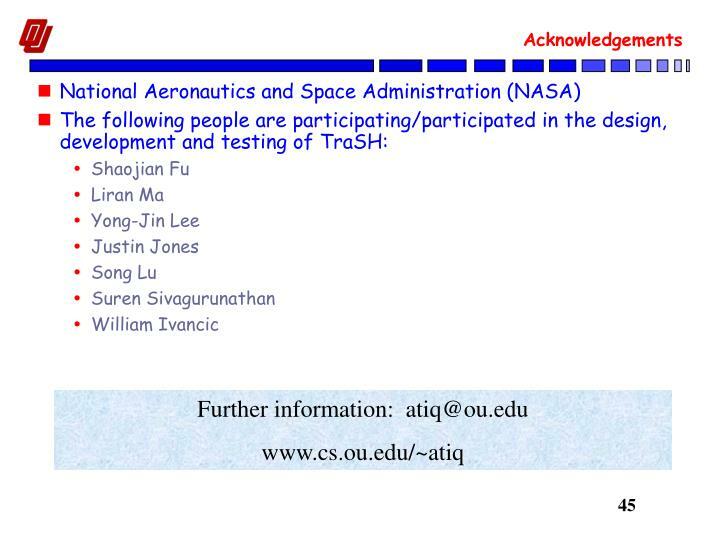 S. Fu, M. Atiquzzaman, L. Ma, W. Ivancic,Y-J. 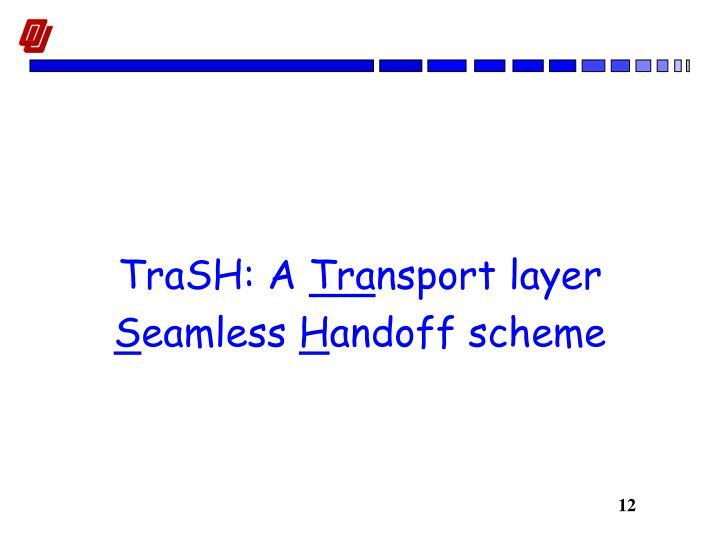 Lee, J. S. Jones, S. Lu, “TraSH: A Transport Layer Seamless Handover for Mobile Networks”. 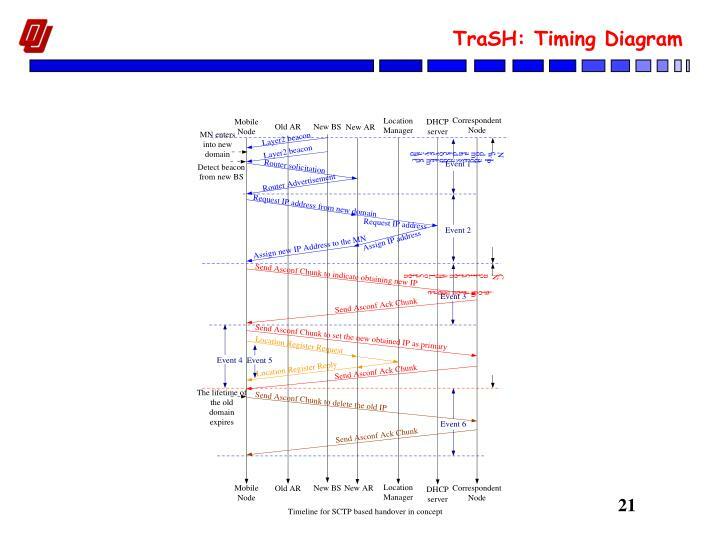 S. Fu, M. Atiquzzaman, L. Ma, “Performance Comparison of TraSH and Mobile IP”. 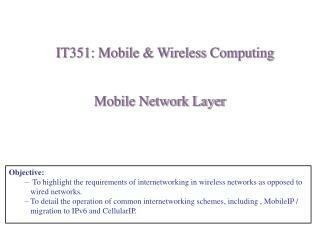 W. Eddy, J. Ishac, M. Atiquzzaman, “An Architecture for Transport Layer Mobility”, submitted as Internet Draft. 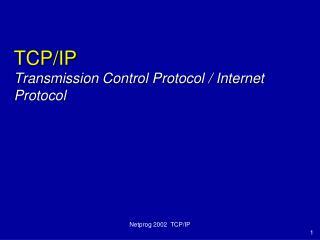 TCP/IP -. ㈜ 올앳 나익채. 목차. 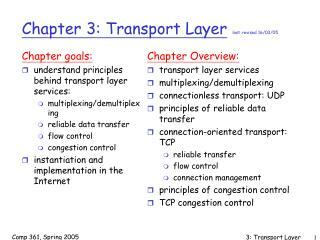 가 . tcp/ip 개요 나 . network interface layer 다 . internet layer 라 . transport layer 마 . 프로토콜 취약점을 이용한 대표적인 공격 바 . tcp/ip 관리 명령어. 가 . 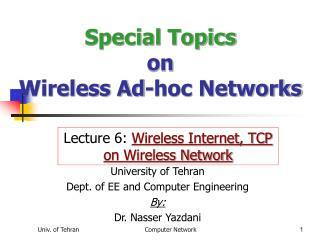 Special Topics on Wireless Ad-hoc Networks -. 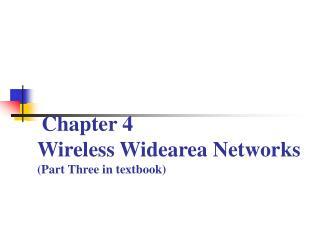 lecture 6: wireless internet, tcp on wireless network. university of tehran dept. 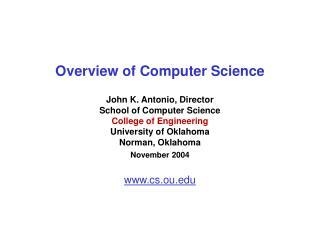 of ee and computer engineering by: dr. nasser yazdani. covered topics. how to build a global wireless network? 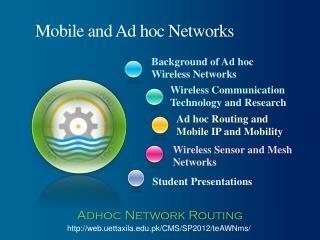 Mobile and Ad hoc Networks -. 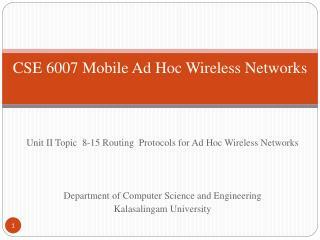 background of ad hoc wireless networks. wireless communication technology and research. 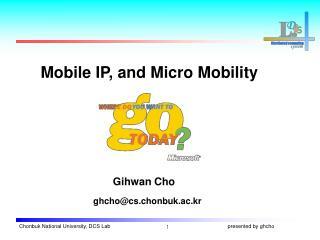 ad hoc routing and mobile ip and mobility. wireless sensor and mesh networks. student presentations. adhoc network routing.